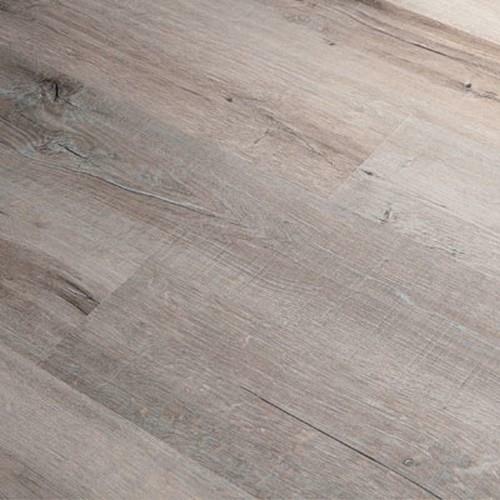 Heritage Oak laminate flooring is a strong restoration style that makes your home feel majestic. 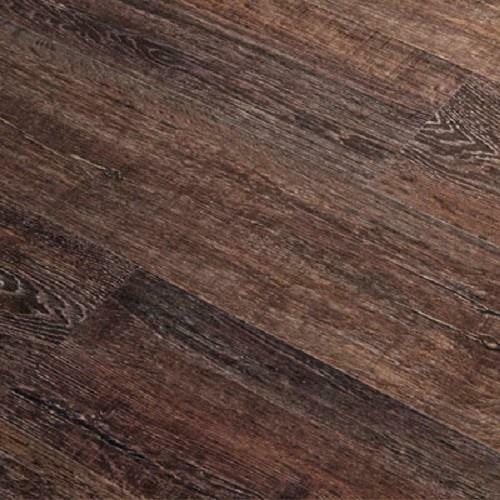 Made to look like a hardwood with its detailed dimensional embossing, but made to hold up to the wear of your everyday foot and paw traffic. 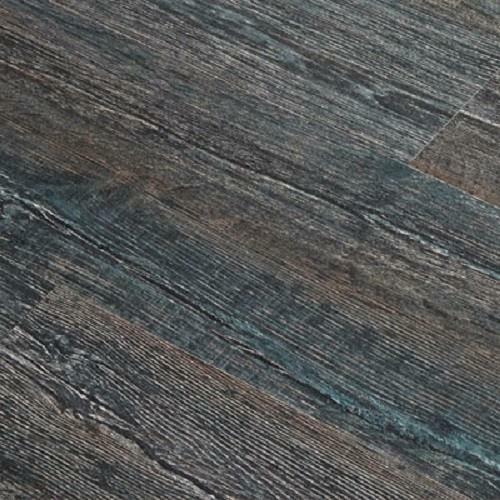 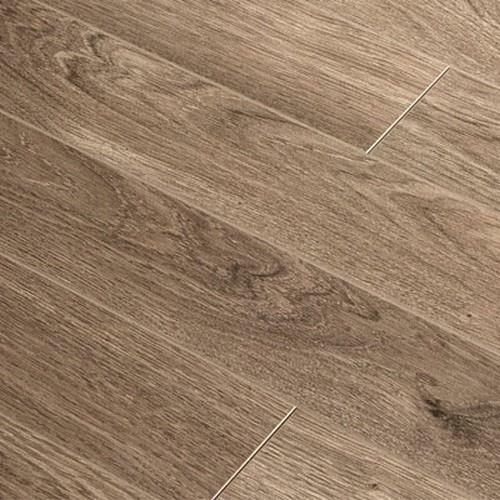 This laminate floor is protected with an AC4 wear surface, boasting 60% more wear resistance than traditional laminate.